You may also choose or modify one of our ready models. 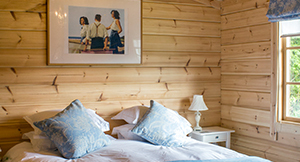 Log is a natural material and therefore a healthy option for any house. Most of our larger models have been designed and produced with the customers wishes and needs in mind. 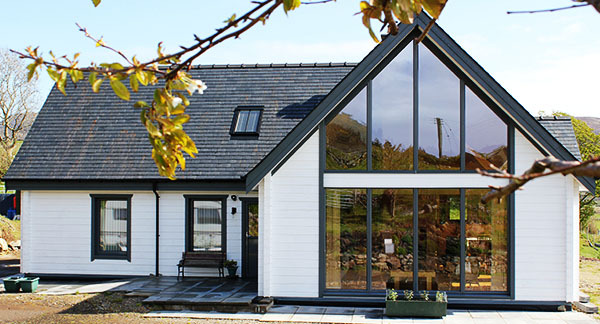 Please check our models or an insight into the types of buildings we make. Our selection of models includes various options starting from 15 m². The choices and styles are many, with many possibilities to make changes. 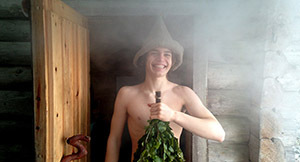 From a small sauna/lounge to one of the larger cottages the choice is yours. Guest room, garage, shed or even a small office. These houses bring warmth, fun and order to your garden. 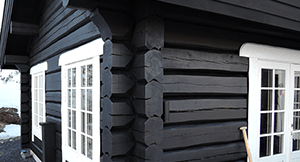 We produce these buildings from a minimum thickness of 45 mm log walls. 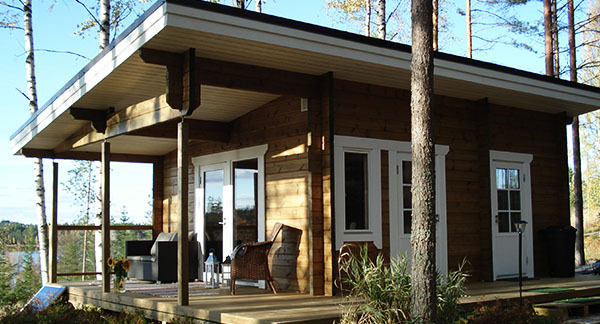 Unique and custom designed log homes are made in Estonia. Preloc has worked in long-term cooperation for 10 Years with our partners and together we form a strong and reliable chain. Whether your project is big or small our long experience coupled with a responsible attitude makes our team a reliable partner for you. Handmade Logs are available in both flat sided and round. 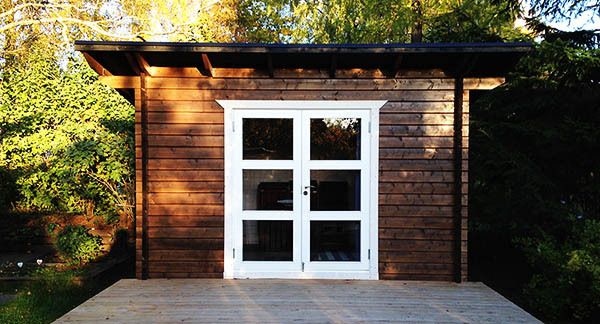 These are Log buildings that have been designed and produced to adhere to common “Transportable building” requirement specifications, such as the UK Caravan Act- mobile homes, park homes and British Standards. Copyright Preloc Oy - All Rights Reserved.